Though I technically picked it up in December, yesterday I picked up my January Raw Paws order. I had submitted and paid for my January order, so the director asked if I could pick it up so she could organize the warehouse some for the new year. 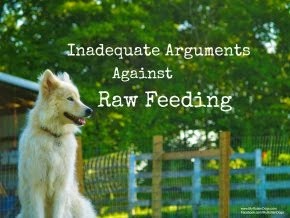 Raw Paws is an Indianapolis-based raw feeding coOp with satellite managers throughout the midwest. I could not feed raw if it were not for RPI. 20 lbs of course ground venison, from a game processor here in Indiana. I love being able to offer my dogs "organic", free-range, wild game. A little over 10 lbs of beef liver. Liver is an important part of the raw diet, and should constitute approximately 5 percent (of total weight of food fed) of a dog's diet. I go through 7-10 lbs of liver each month. 15 lbs of pork hearts. While physiologically an organ, heart is fed as a meaty meat when feeding prey model raw. An additional 17 lbs of ground venison. This was officially part of my December order, but at the December pick up a couple weeks ago, it was still frozen solid to other bags of ground venison. Four individually wrapped beef kidneys. Each weighs one pound or more. A five pound chub of Blue Ridge Beef Natural Mix. This contains ground beef, ground green tripe, ground beef heart, and ground beef liver. I have fed other Blue Ridge Beef products in the past, but not this particular one. Here's hoping it goes over well. Five pounds of goat spleen, an important "other" organ. 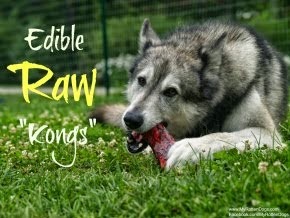 "Other" organs (kidney, spleen, thymus, pancreas, etc) should constitute 5 percent of a raw fed dog's diet. With this order, I picked up meat from four different species. 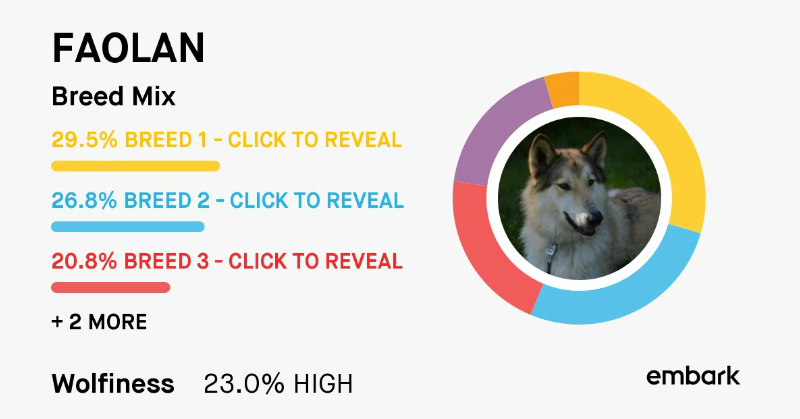 Variety is important in a canine's diet, as it is in a humans. Various species, cuts, and organs have varying amounts of vitamins, minerals, and other micro-nutrients. The more variety, the better! Enjoy! The beef kidneys look the tastiest to me! Quick question, does this mean your orders include the human consumption?